Home / Keyshia and Daniel / Keyshia Cole & Daniel Gibson Back Together Again? 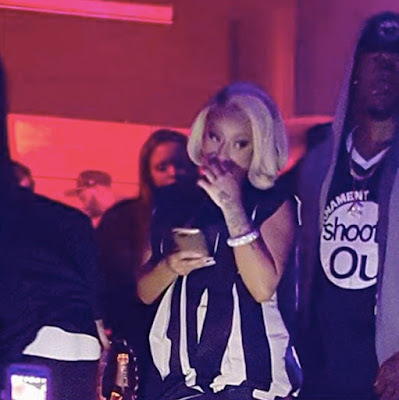 Keyshia Cole & Daniel Gibson Back Together Again? Remember when I wrote this post about how reality t.v. would destroy Keyshia Cole and Daniel "Booby" Gibson's marriage? I wasn't too far off. But the couple, who has been married since 2011, has been off and on for the past three years. Keysh recently posted on Twiiter that she was engaged, but she didn't reveal the name of her mystery man. Now it looks like Keysh was just bluffing, because she and Booby were booed up on New Years Eve. Key-Key was performing at Bliss nightclub in D.C. and Booby joined his wife for the night. 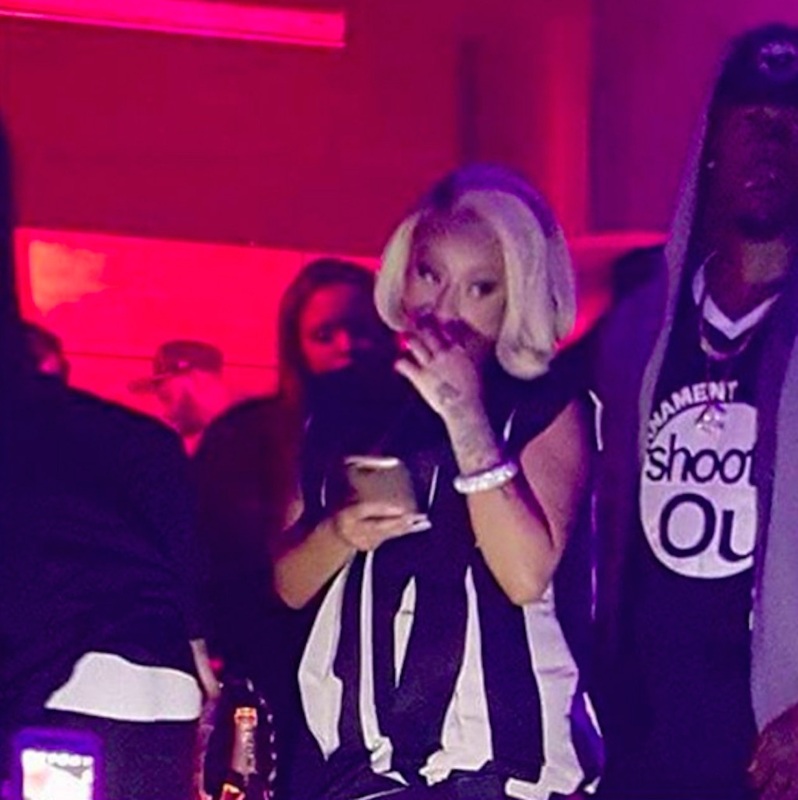 The last time the couple hung out together, Booby was caught texting another chick right in front of Keyshia's face. 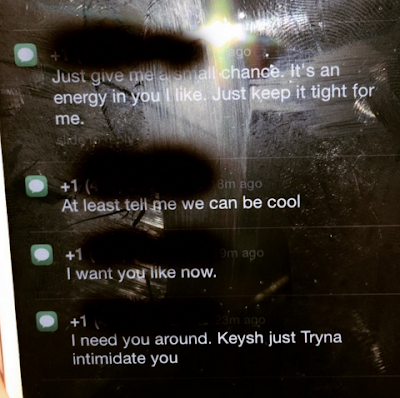 The woman showed Keyshia her phone with the text notifications, and the singer didn't hesitate to put Booby's cheating azz on blast! Lol @ "Keysh just tryna intimidate you," Why are men so dumb tho? Anyway, I'm all for them trying to keep their family together, but lets hope this doesn't end with another e-dragging. Do you think Keyshia should give Bobby another chance?